Do you have a positive can-do attitude? Do you want to do something that is fulfilling and rewarding with your time? 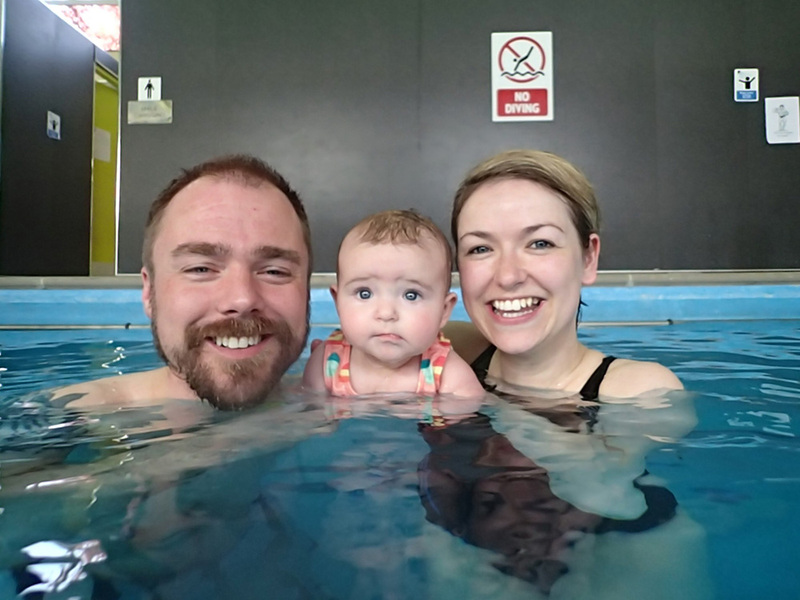 Do you have a passion for swimming and keeping active? 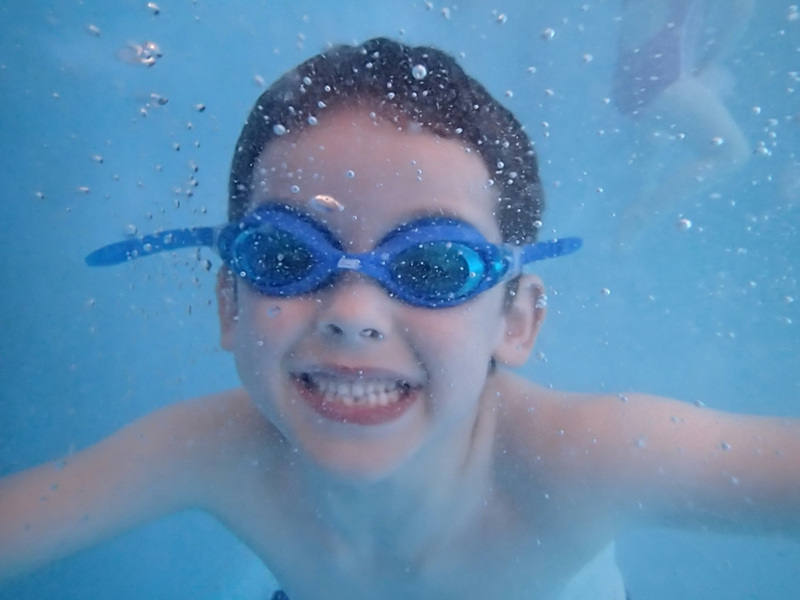 As a swimming teacher working with Super Swim Academy, you will be required to help children and adults of all ages and abilities to develop swimming skills and techniques and to exercise in water. If you are a confident swimmer, and you believe you can motivate and inspire others to develop their skills with a fun and positive attitude then you could be the person we’re looking for. You will be required to work some evenings and on occasion weekends during term time. Rotas and availability will be discussed with individuals prior to being allocated sessions. Having your own transport would be an advantage as you may be required to deliver lessons at a number of different locations. * Conditions apply and you must be 16 years old or above to undertake STA teacher training awards. Please note, full clearance from the Disclosure & Barring Service will be required prior to being offered any contract of employment or place on the Teacher Training Program.